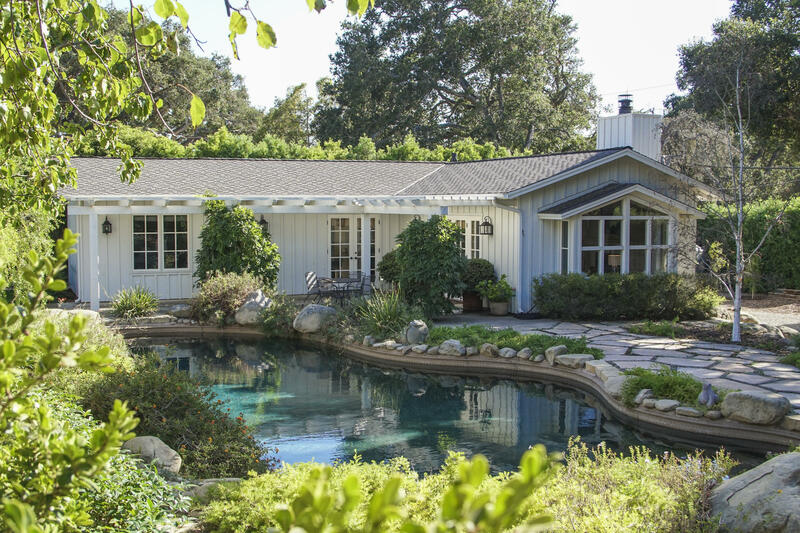 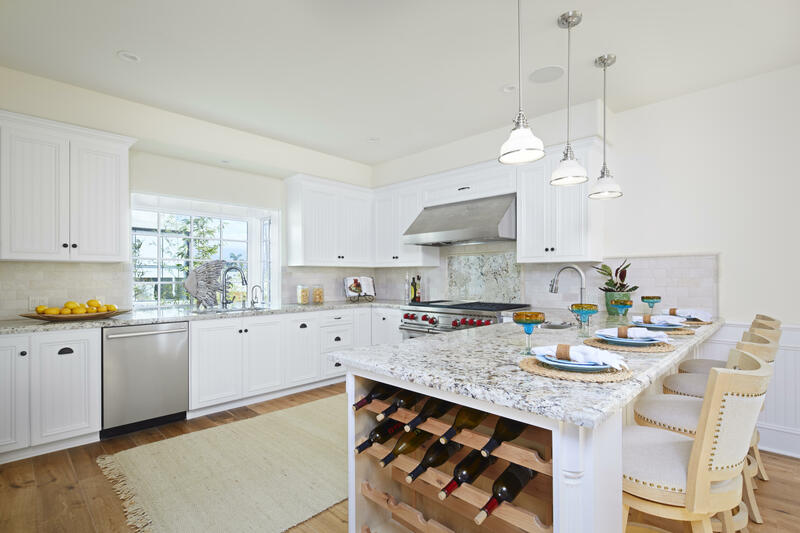 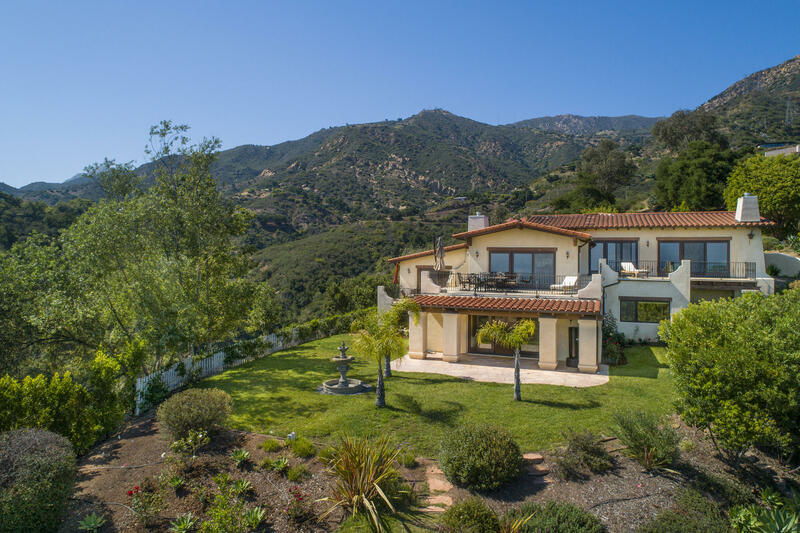 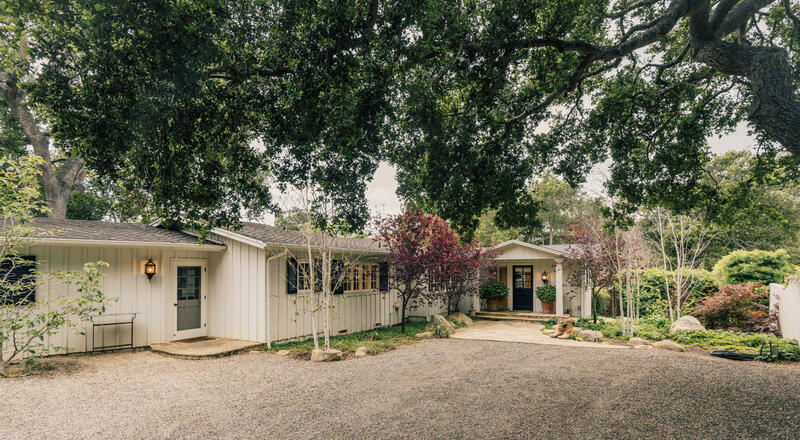 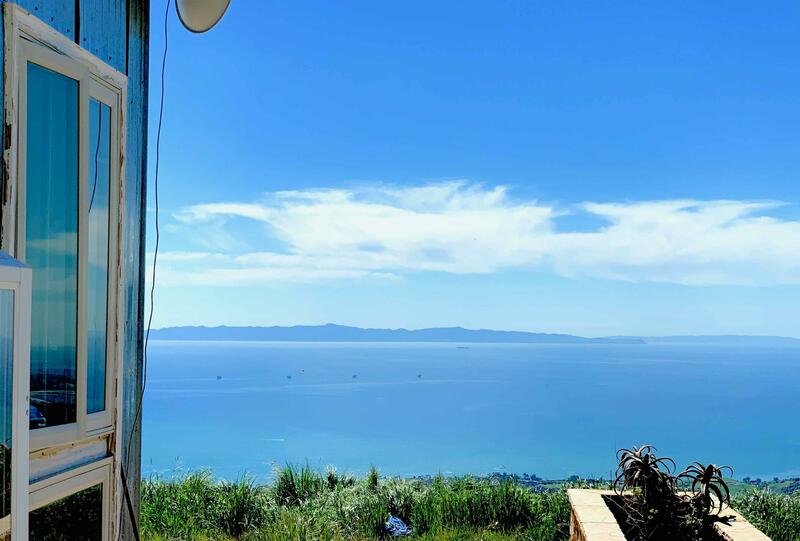 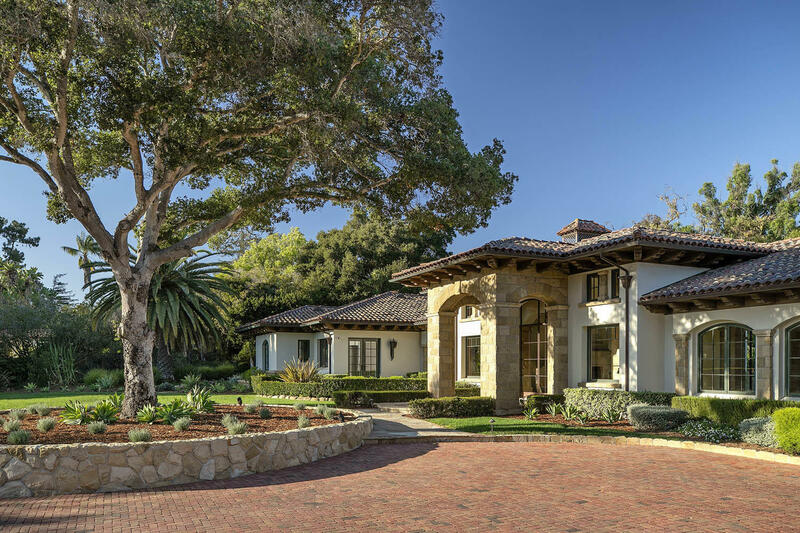 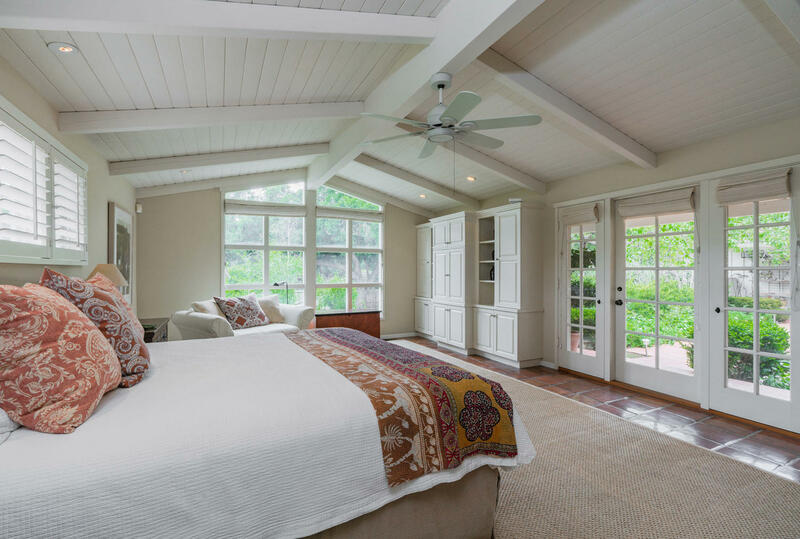 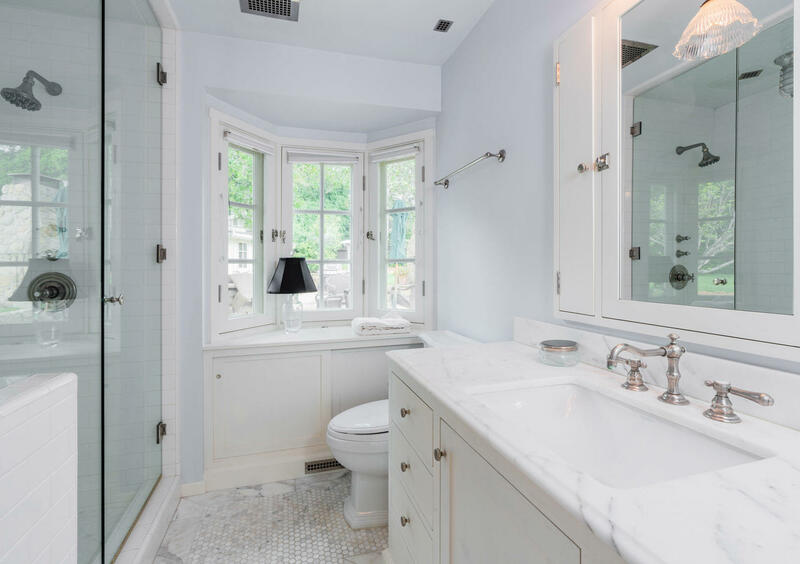 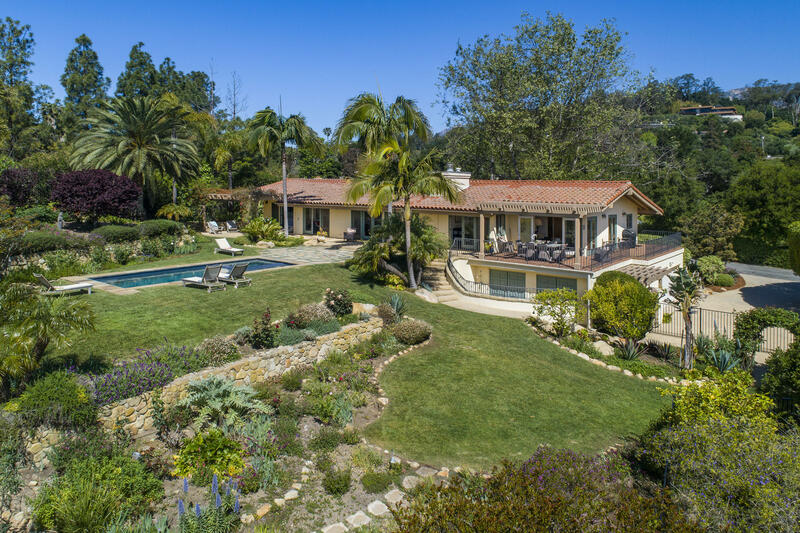 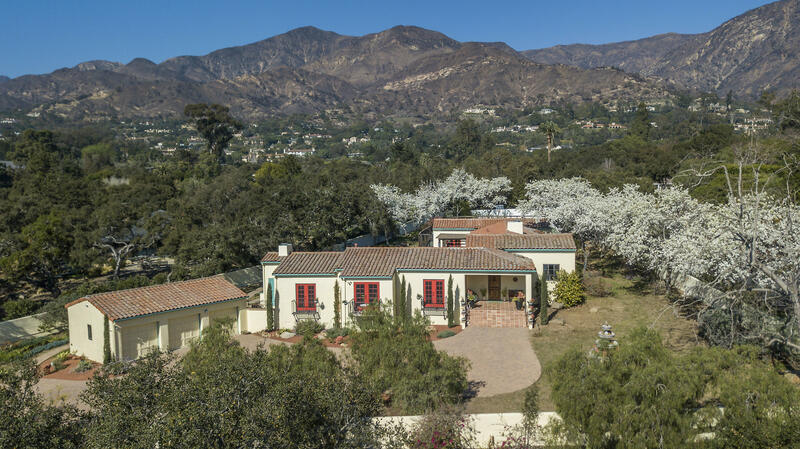 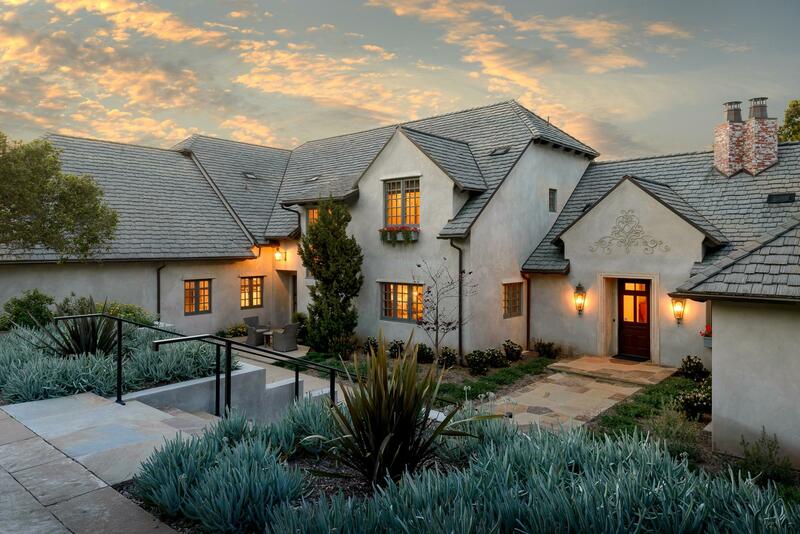 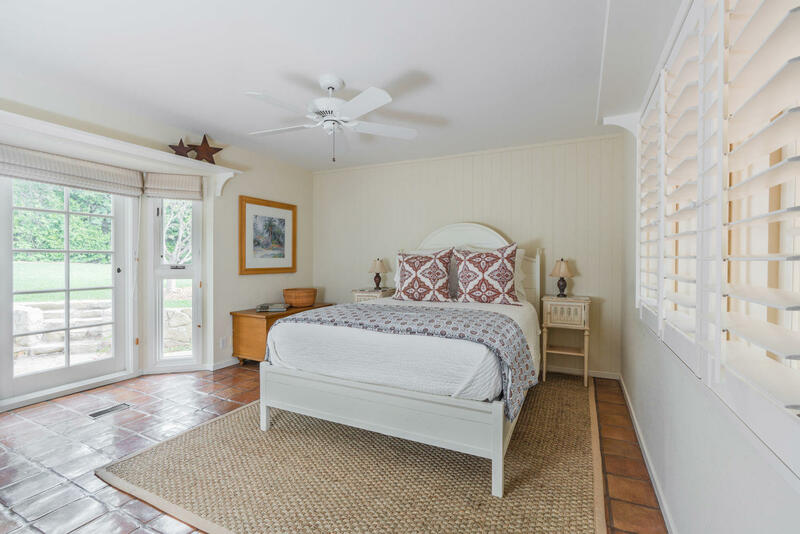 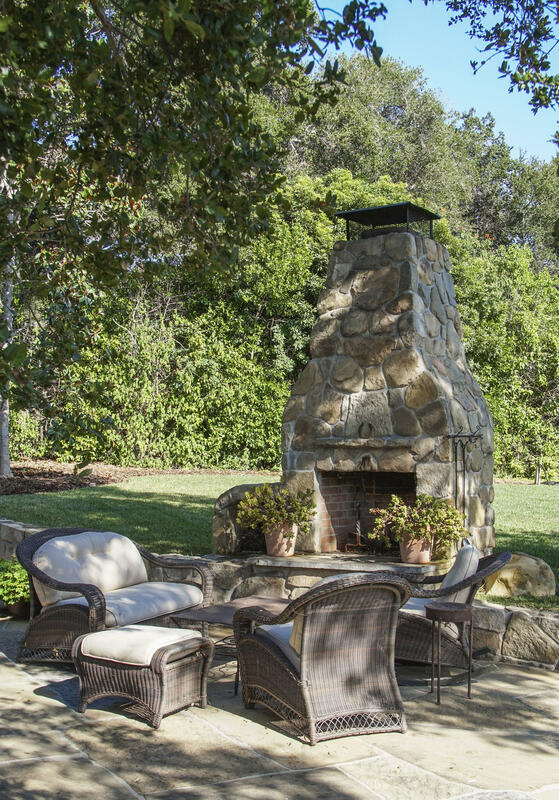 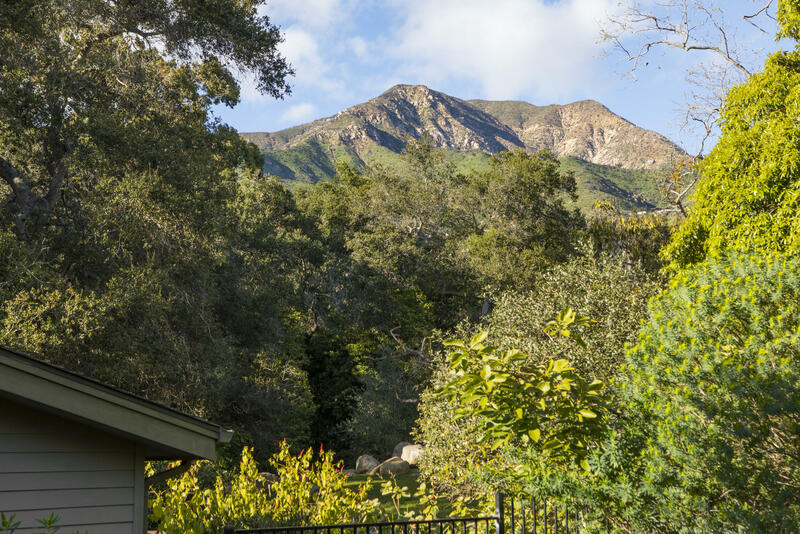 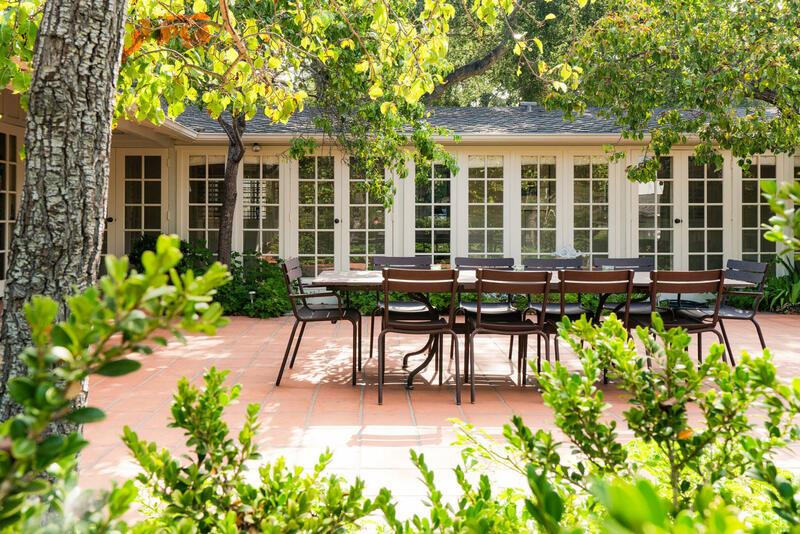 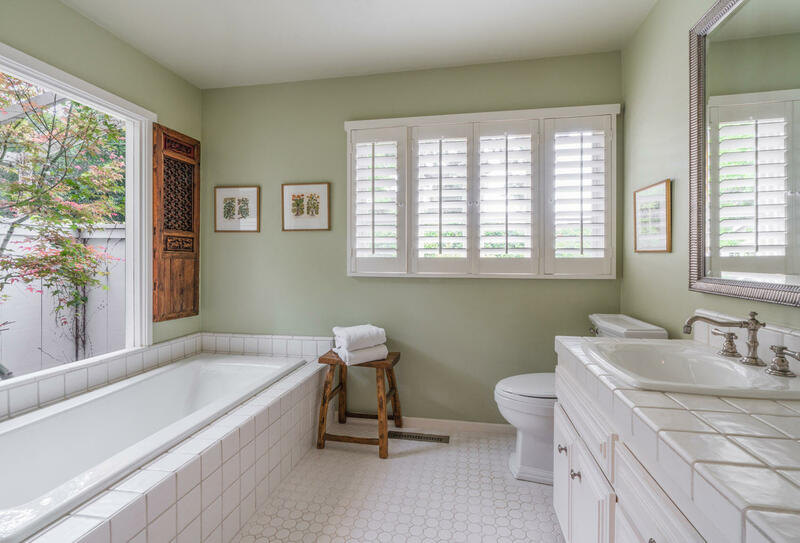 Welcome home to Montecito's sweetest escape tucked away on a private road, just minutes from the Upper Village! 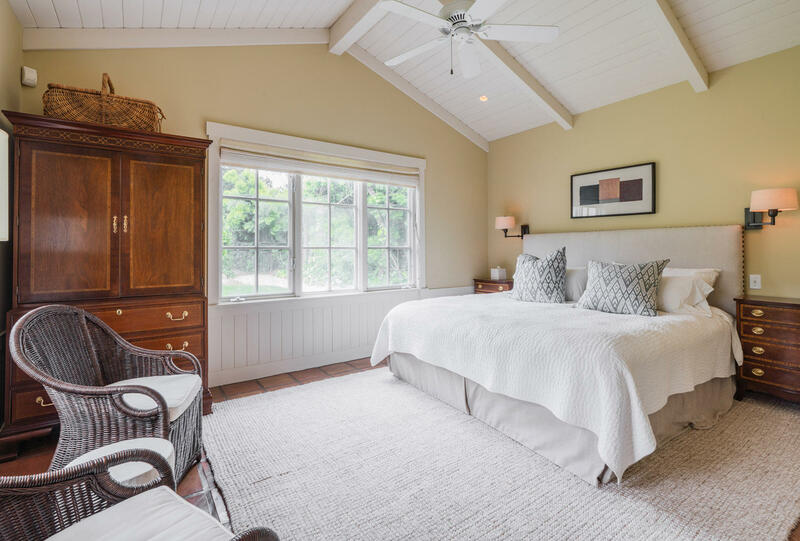 With a board and batten exterior, you will immediately admire the cottage-style charm. 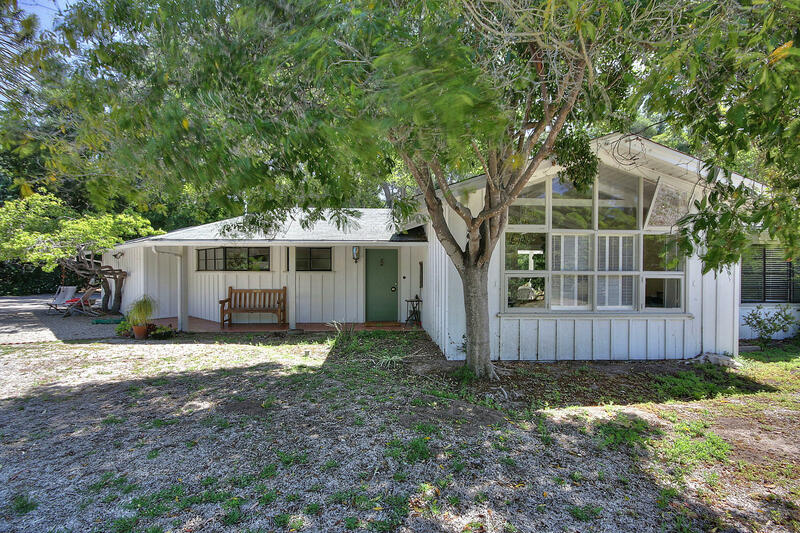 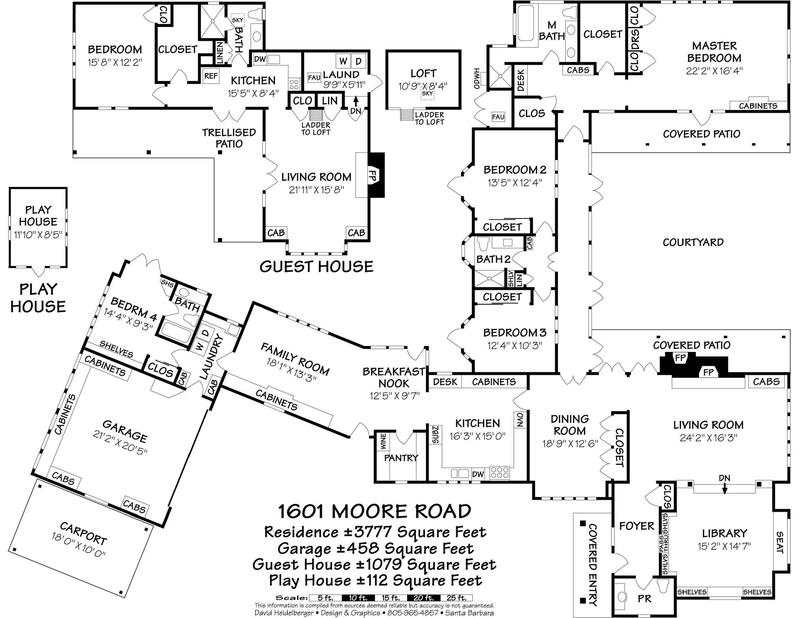 This single-level home offers 4 generously sized bedrooms & wonderful indoor/outdoor living. 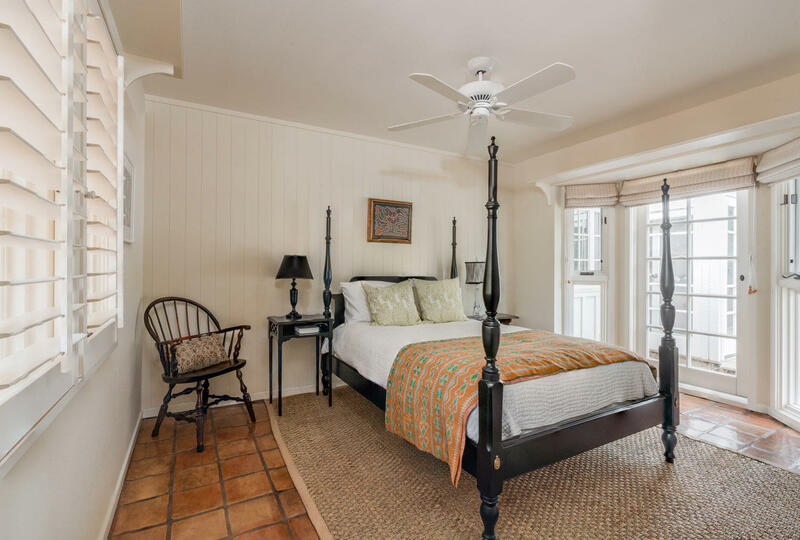 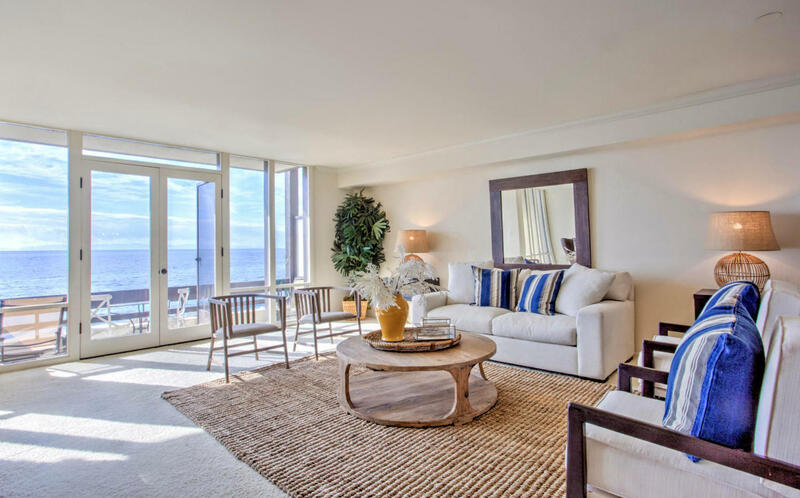 A separate spacious 1-bedroom guest house overlooks the pool. 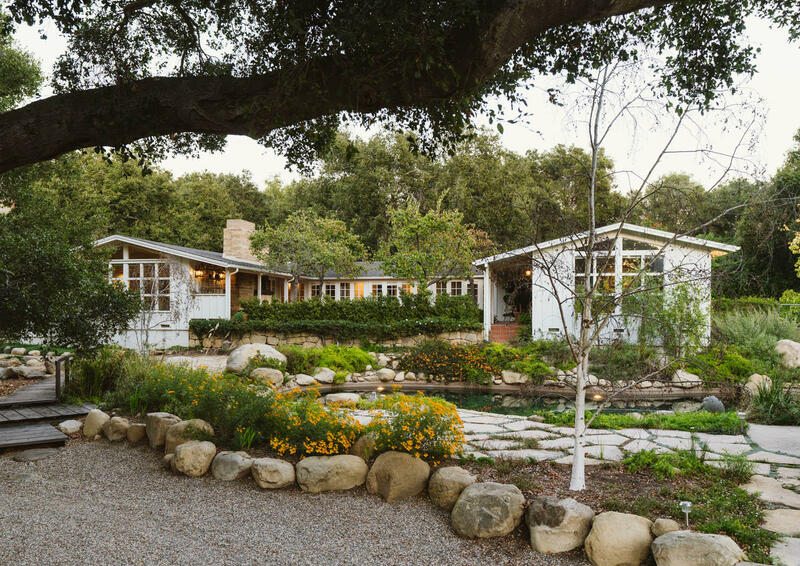 Reminiscent of the San Ysidro Ranch, the estate's grounds are the perfect combination of rustic appeal and natural beauty. 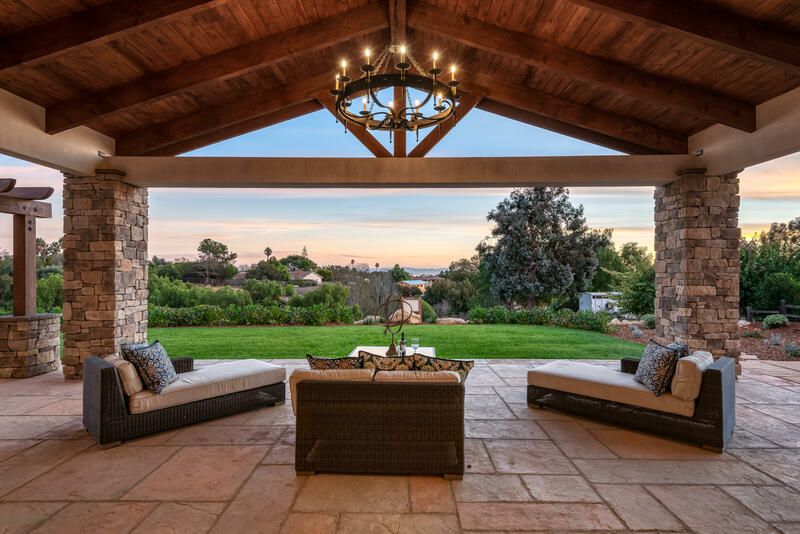 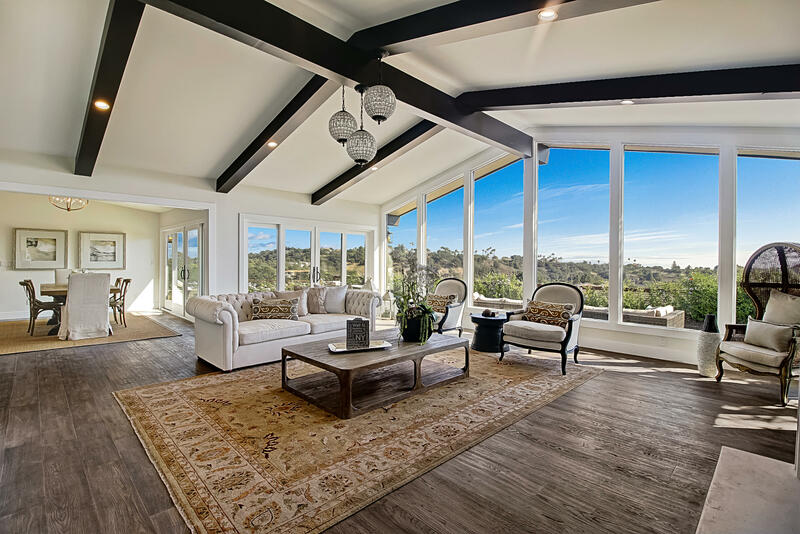 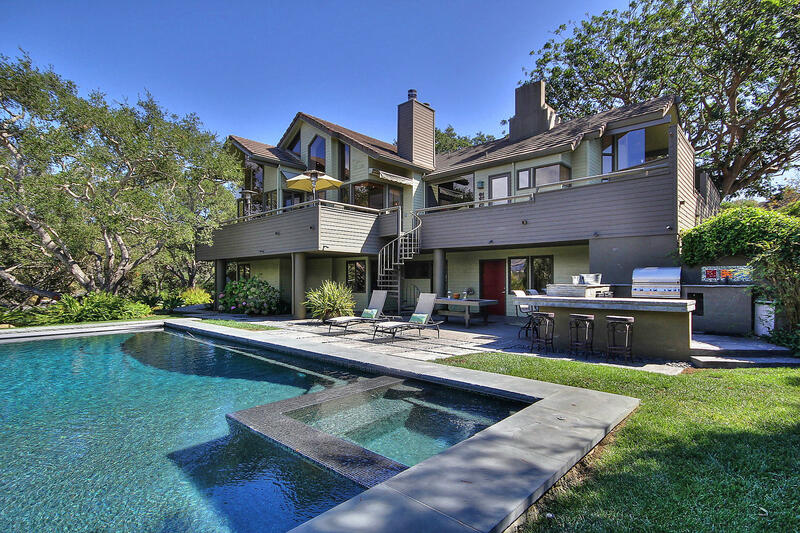 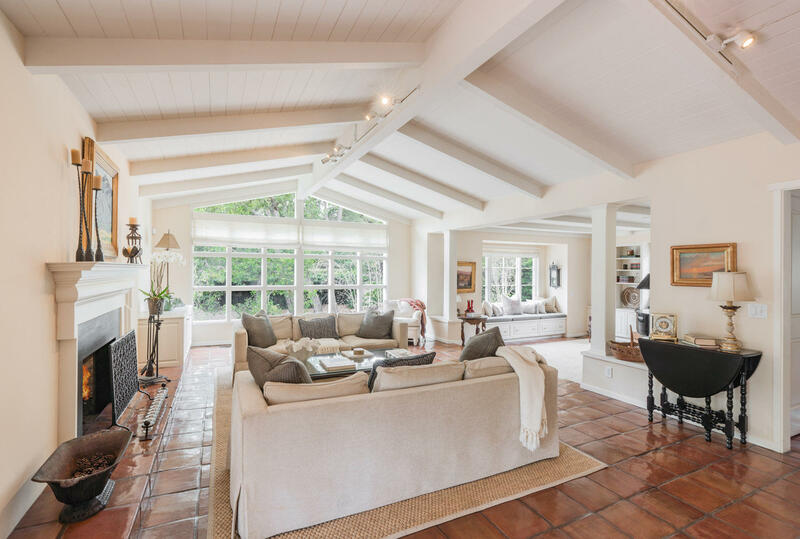 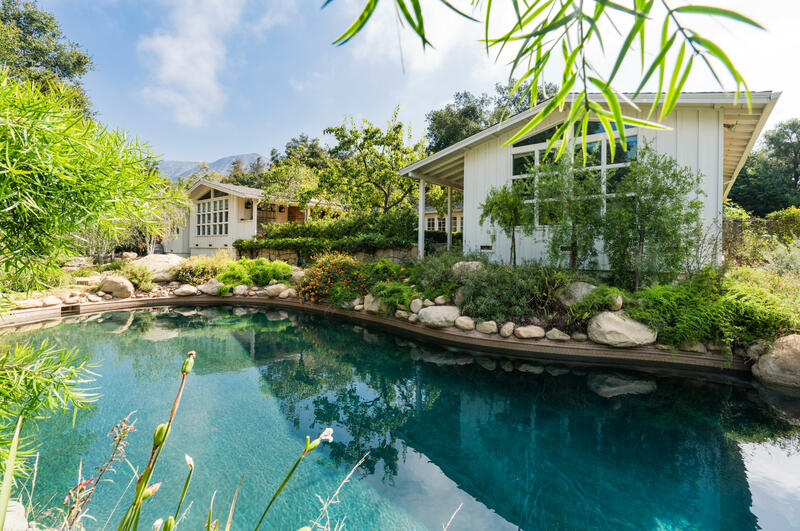 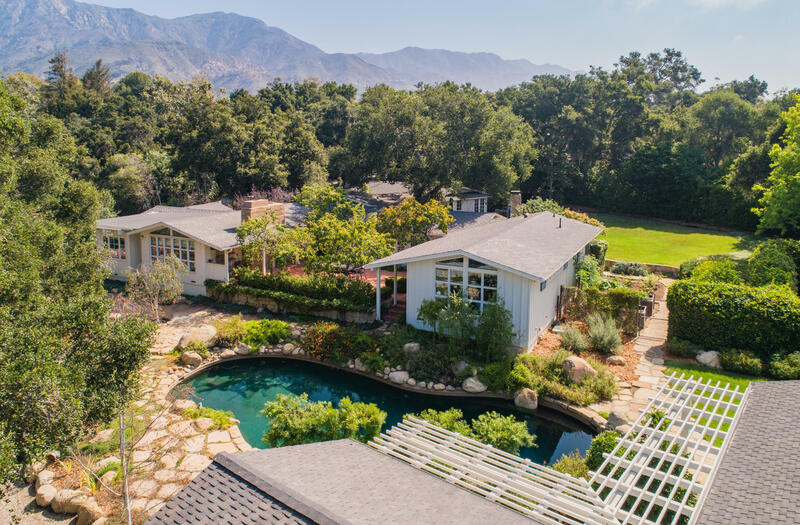 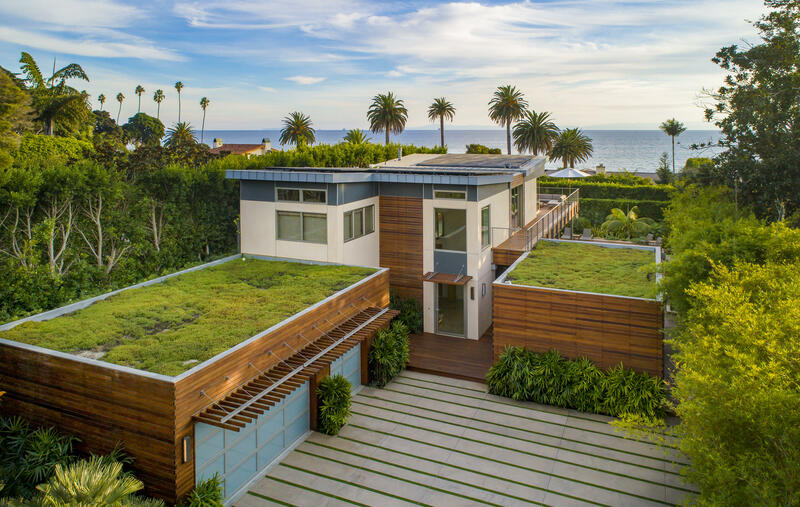 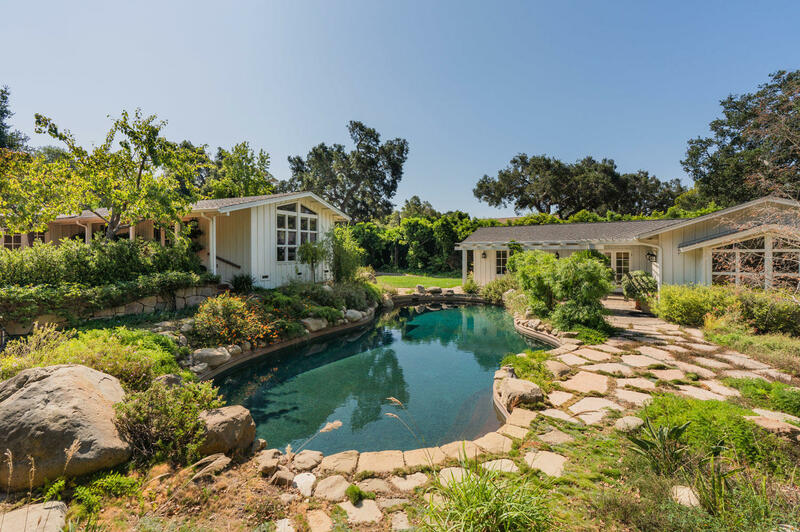 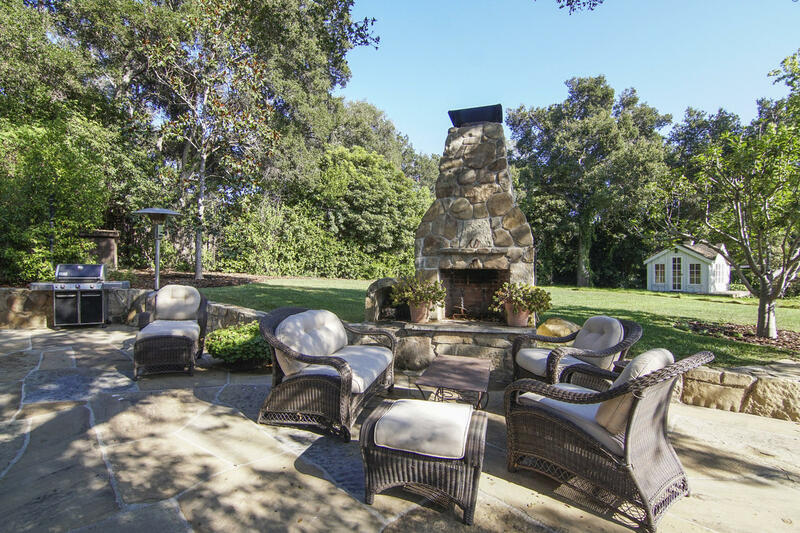 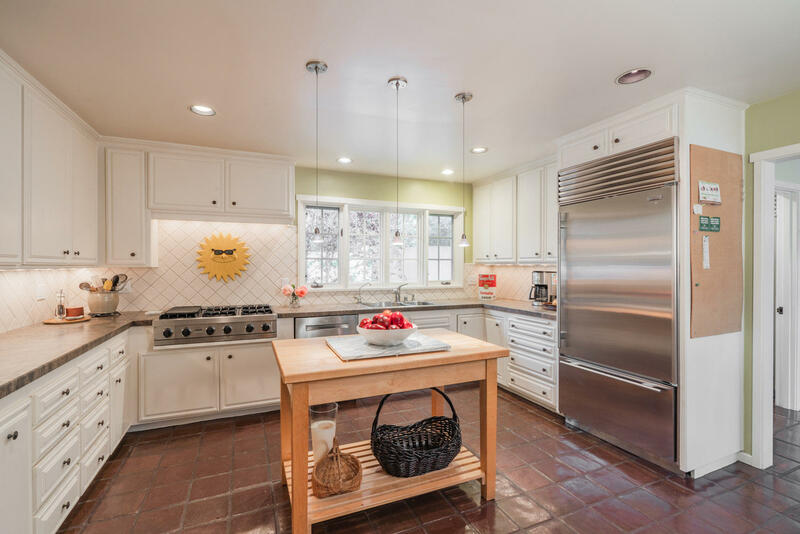 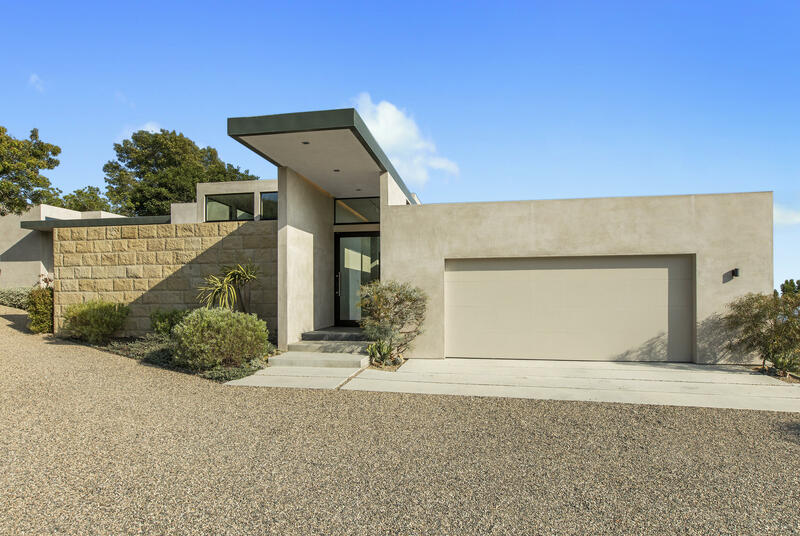 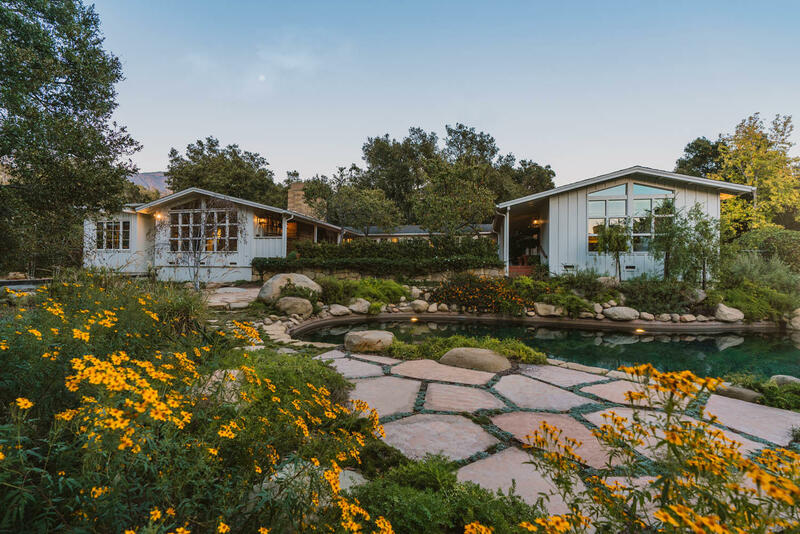 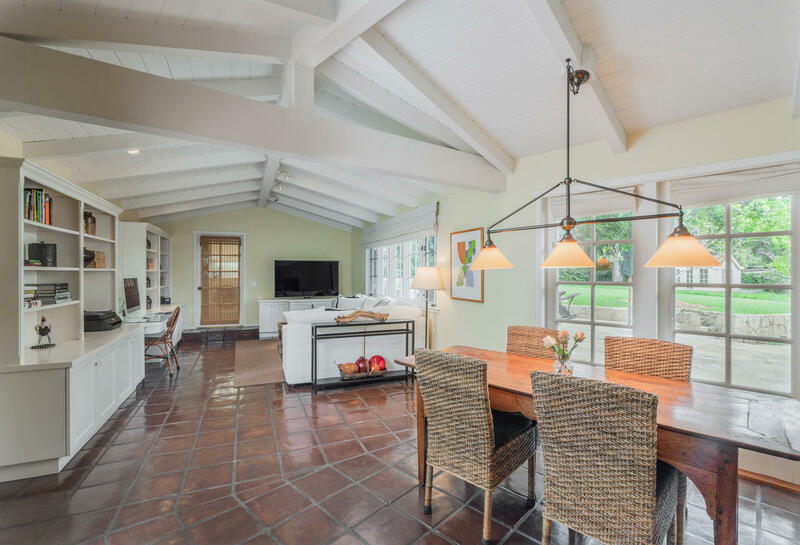 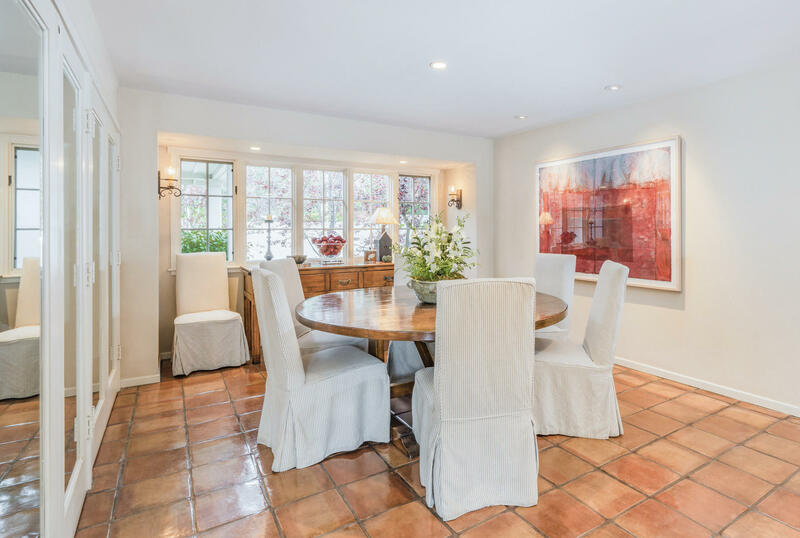 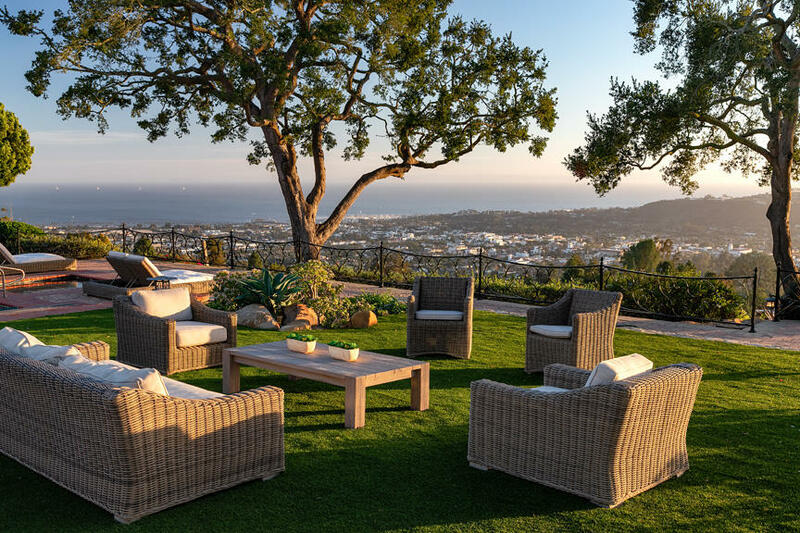 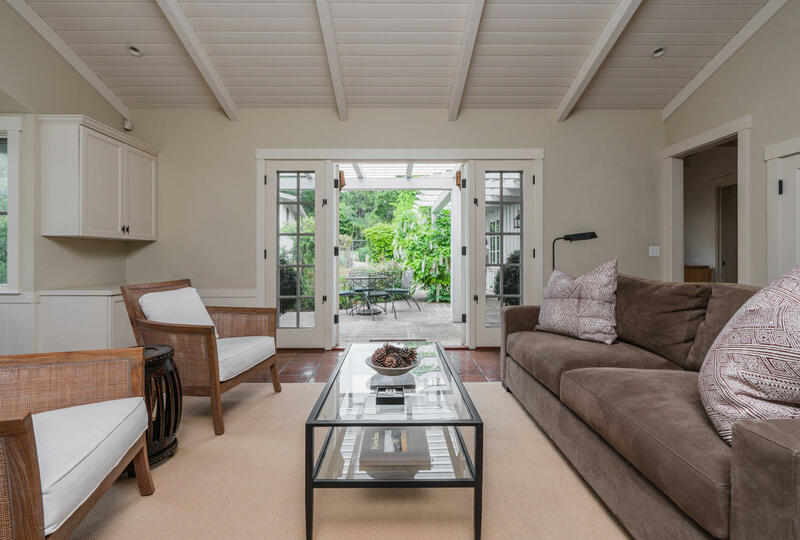 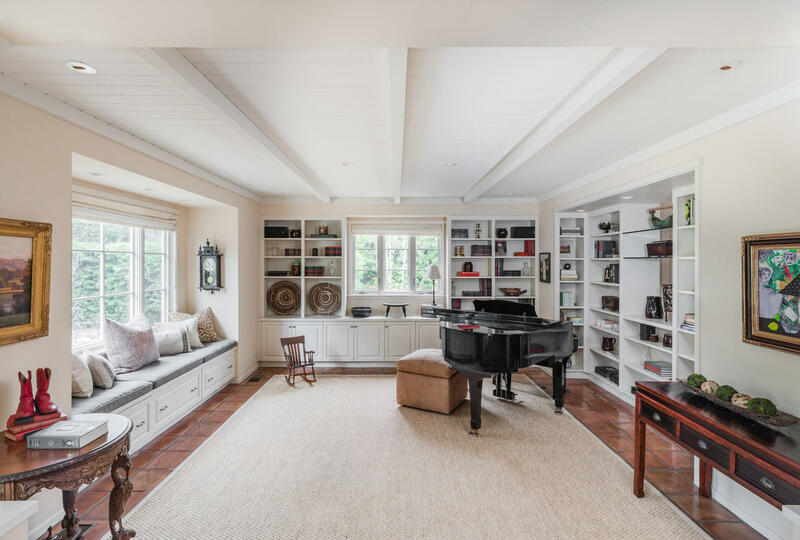 Replete with immense charm, 1601 Moore Road is a welcoming retreat in a coveted Montecito location.